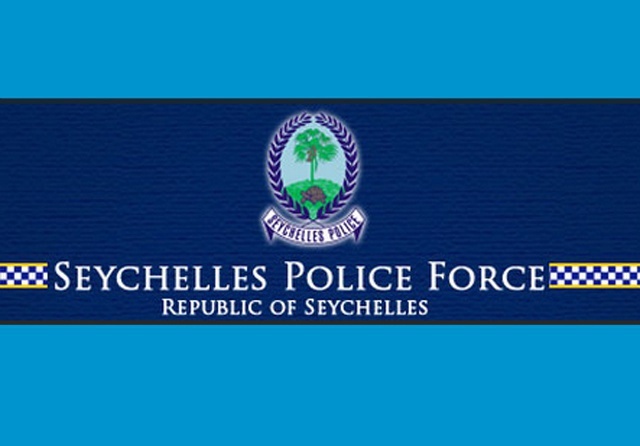 (Seychelles News Agency) - The Seychelles' authorities are investigating the deaths of two American women who were found “unresponsive” in their hotel room on Thursday, the police said. The two sisters, aged 38 and 42, were on holiday in the island nation and were staying in a villa at the Maia Luxury Resort and Spa, on the western side of the Seychelles main island, Mahe. “They were certified dead by the doctor at the Anse Boileau health centre where they had been transported for examination,” police spokesman Jean Toussaint said in a statement. "Preliminary examination done by the police on the bodies of the two Americans is not showing any signs of violence,” adds the statement. The incident was reported to the police at around midday by the management of the tourism establishment. The two sisters arrived in Seychelles on September 15 and were due to leave the country on Saturday September 24. Contacted by SNA for further details on the incident, Toussaint confirmed that the Seychelles' authorities were in contact with the US Embassy. He added that an investigation is ongoing and the police awaits autopsy results to determine the two women’s cause of death.